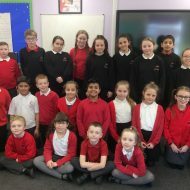 The School Council at Old Park aims to provide the opportunity for pupils to become partners in their own education and to make a positive contribution to the school environment and ethos. We want to develop and promote children’s self-confidence, social skills and promote responsible behaviour towards each other and towards their teachers. 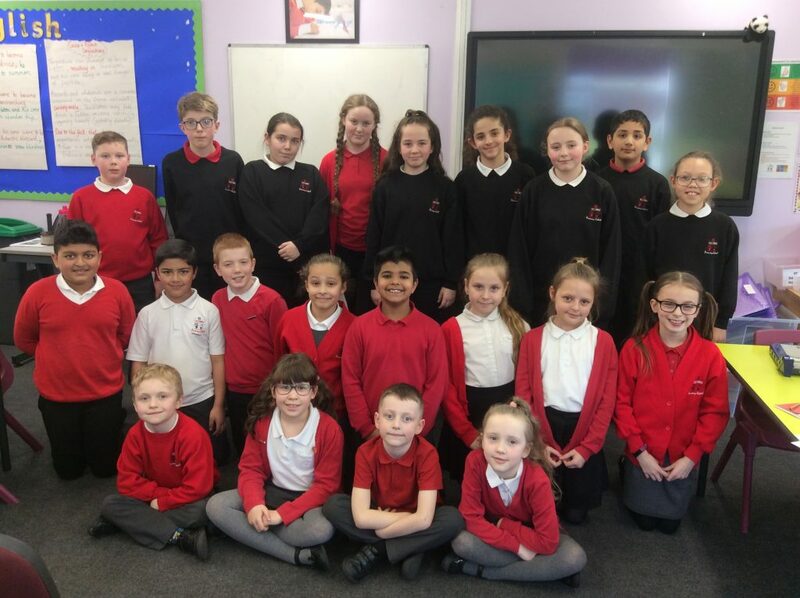 Old Park Primary School Council develops the pupil’s knowledge, skills and understanding of how to contribute to society as a whole and what it means to be an active citizen. We want to develop pupils’ recognition of themselves as worthwhile individuals with a right to ‘be heard’ and allow the children to have a ‘voice’ and to share their opinions and ideas with others. At Old Park School, we want the School Council to develop important life skills that promote positive mental health and social welfare, emotional literacy, critical and moral reasoning, self-esteem, self-awareness, communication skills, relationship skills and assertiveness. Class peers elect two members from each class who nominate themselves for the role. The post is for one year, unless elected again in the new academic year by following the election process. The exception of representatives are nursery and Year 1. In Year 6 it is the House Captains that sit on the school council. Old Park also has two representatives who sit on the Wednesbury Town Council representing one of the ten schools in the area. Meetings are held once a week whereby issues are discussed, ideas shared and concerns raised. Suggestions, improvements and notices then get fed back to classes via the class representatives. School council reps also help to lead House Assemblies house points are totalled and the weekly winners revealed. Year 6 representatives run the School Council Shop, open daily at breaktimes Monday to Thursday. School Council then vote on how the profit from the shop should be spent to benefit all pupils. What do our School Council Representatives say about their role?